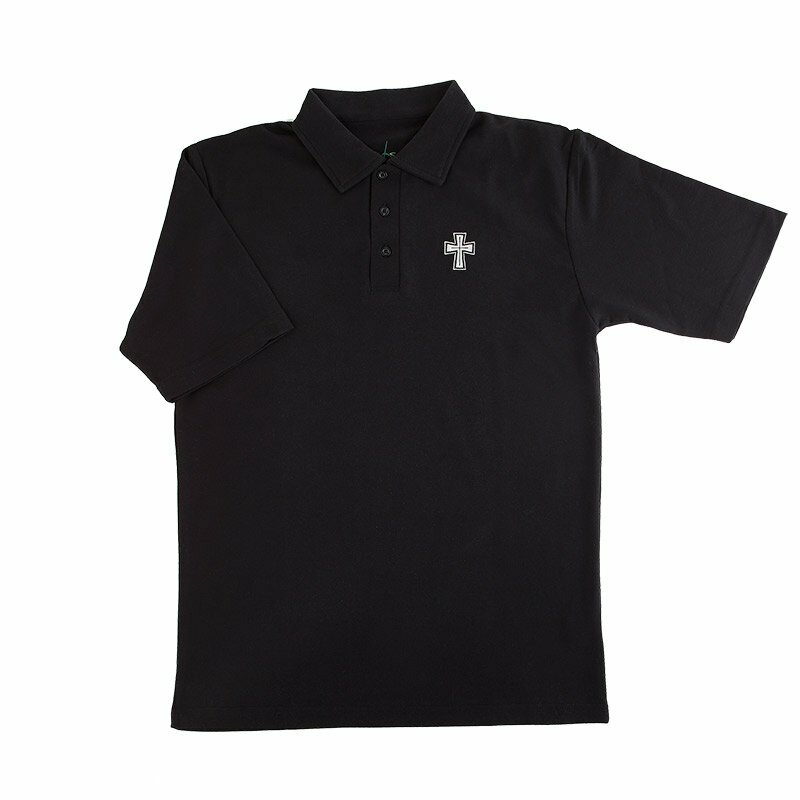 These comfortable unisex polo shirts have a relaxed fit and sturdy shelf collar, and are great for volunteers, church staff uniforms and casual settings. Available in Red, Navy, White and Black. Specify size and color when ordering, see sizing chart for details.